All mining operations require one natural resource that is valuable to operating a successful mine – WATER. Dalkeith Plastics Pty Ltd has extensive history in setting up and installing systems that assist in the movement of this precious resource and the preservation of it. From completing test/prototype models to full mine site establishment of all water reticulation systems are jobs that we are familiar with. Dalkeith Plastics Pty Ltd has been involved with the Roxby Downs operation dating back to when Western Mining were the owners and continues through to this day with BHP. 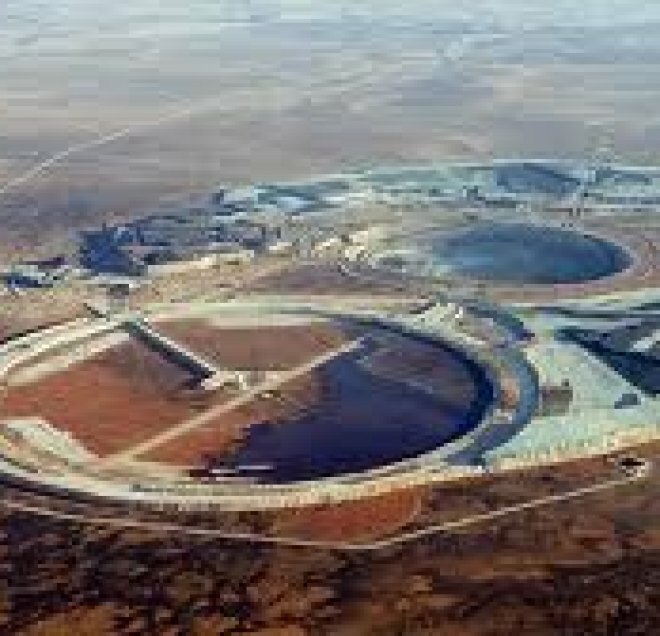 When OZ minerals discovered great ore deposits at Prominent Hill, securing the water source to the mine operations was the number one priority. 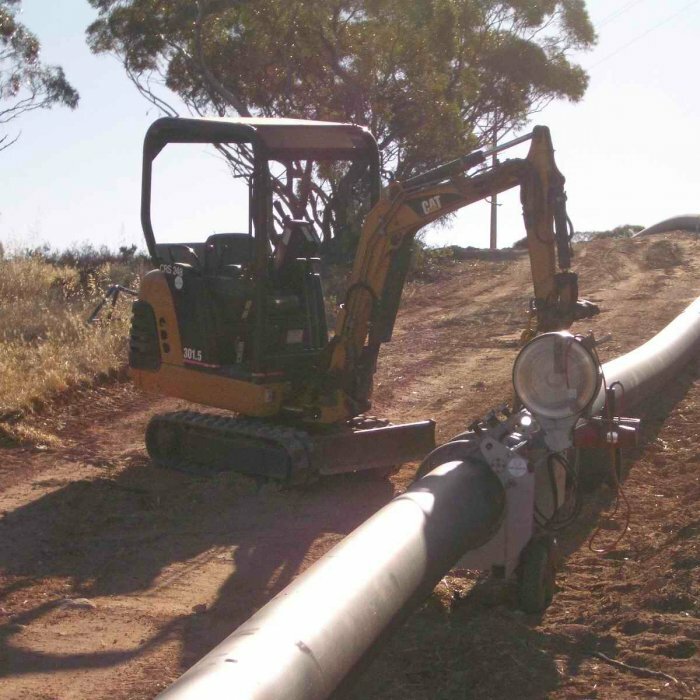 Dalkeith Plastics Pty Ltd was contracted to build 23 km of 280 mm bore lines. Peculiar Knob Mine required their water system to be built for the processing plant. 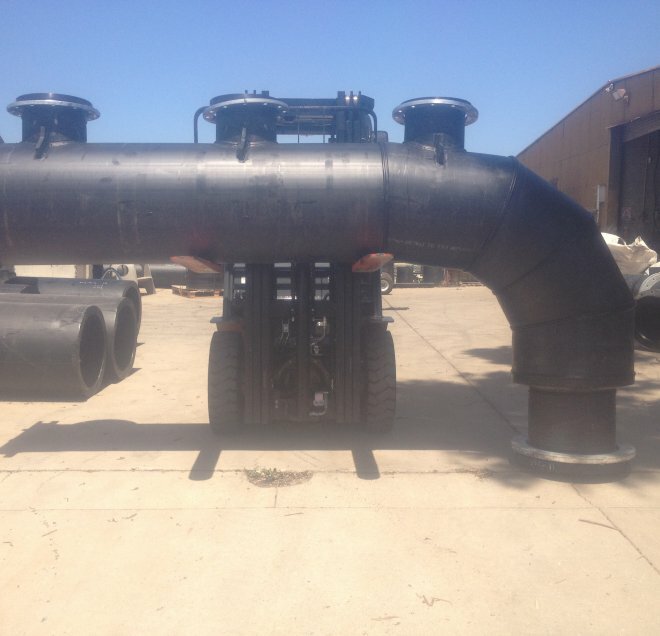 Dalkeith Plastics Pty Ltd installed over 4 kms of pipe to achieve this within the required timeframe. Recently, Dalkeith Plastics Pty Ltd completed five separate reticulation systems for the Santos GLNG Upstream Project at Roma in South West Queensland. At completion, five truckloads of pipe sections were sent to site from Dalkeith Plastics Pty Ltd.
We continue to service Australia’s leading mining operations and maintain a successful track record in completing projects and maintaining positive relationships with our clients.